Taman Berjaya Indah is a freehold landed housing estate located in Bukit Mertajam, Seberang Perai.The built-up available at this project is 2,800 sf to 3,600 sf. Other neighbouring projects nearby here are Kensington Residence, Parklane Residences, Taman Bee, Taman Berjaya Baru, Taman Berjaya Setia, Taman Daya Maju, Taman Keenways, Taman Kijang Indah, Taman Tampoi Baru and Taman Tampoi Indah. The only amenities nearby this landed housing estate are some schools. Some of the schools here are SJK (T) Bukit Mertajam, SK Kampung Baru and SMK Bukit Mertajam. 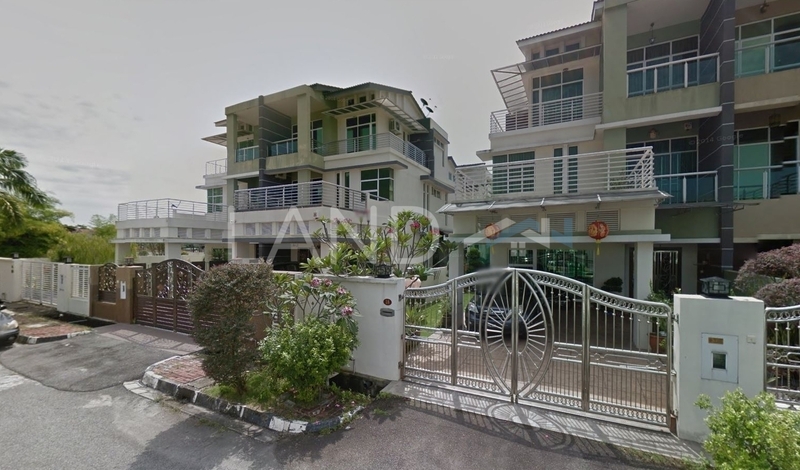 The current market prices for Taman Berjaya Indah are from RM810,000 to RM830,000 (about RM230 psf); while the monthly rentals are not known at this time. The highest median price psf ever recorded was RM433 psf in Q1 2014; while the lowest one was RM215 psf in Q3 2017. The most popular layout and size combination at Taman Berjaya Indah is 5-bedroom / 3,600 sf with a median price of RM230 psf. For price wise, the most expensive one is 5-bedroom / 2,800 sf with a median price of RM290 psf; while the cheapest one is 5-bedroom / 3,600 sf with a median price of RM230 psf.